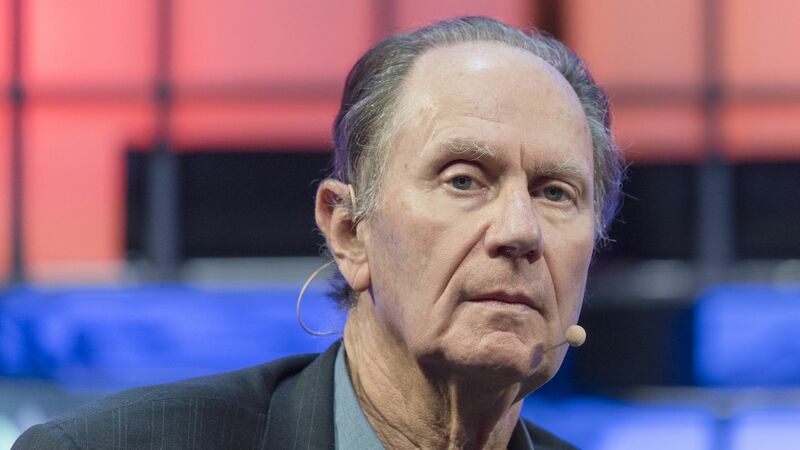 TPG co-founder David Bonderman. Photo by Horacio Villalobos, Corbis/Getty Images. TPG, one of the world's largest private equity firms, has closed on over $10 billion in total commitments for its eighth flagship buyout fund and a new healthcare focused fund, per an investor memo obtained by Axios. Why it matters: Because TPG appears to be back in its investors' good graces, after a stumble earlier this decade. A big part of the rebound can be credited to a bolstered management team, including the 2015 addition of former Goldman Sachs president Jon Winkelried. TPG is targeting a total of $13.5 billion, including $11 billion for TPG Partners VIII and $2.5 billion for TPG Healthcare Partners. There's still no indication that TPG is finally planning for a long-rumored IPO.